Aussies love a BBQ, and by extension, a sausage sizzle! Charred snags with onion, wrapped inside a slice of bread with drippings of sauce… yum! 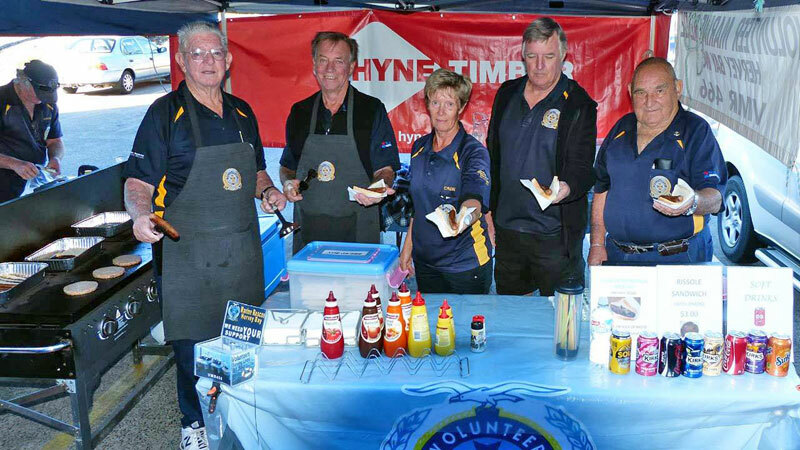 Ready to go, affordable and delicious, the old Sausage Sizzle offers punters the chance to quell the days hunger pains and gives them the feeling they have helped Volunteer Marine Rescue Hervey Bay in the process.